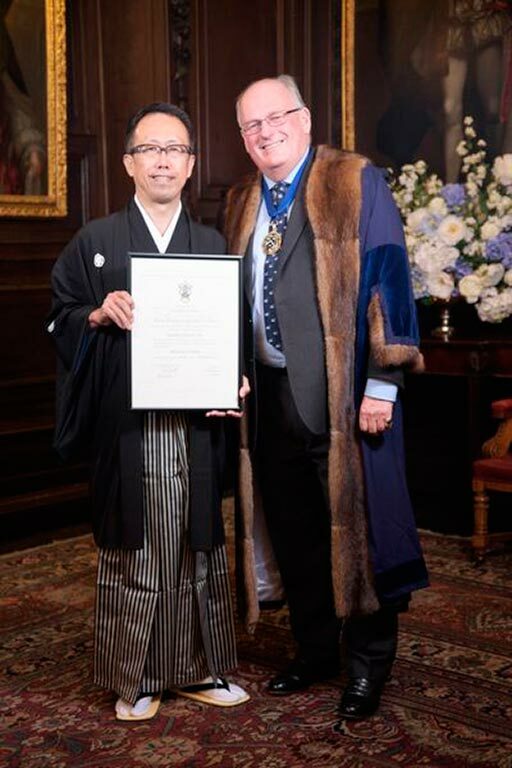 The Sake Samurai Association and the International Wine Challenge (IWC) are very proud to announce that the IWC Co-chairman of Sake has been newly conferred with the title of Master of Wine (MW). 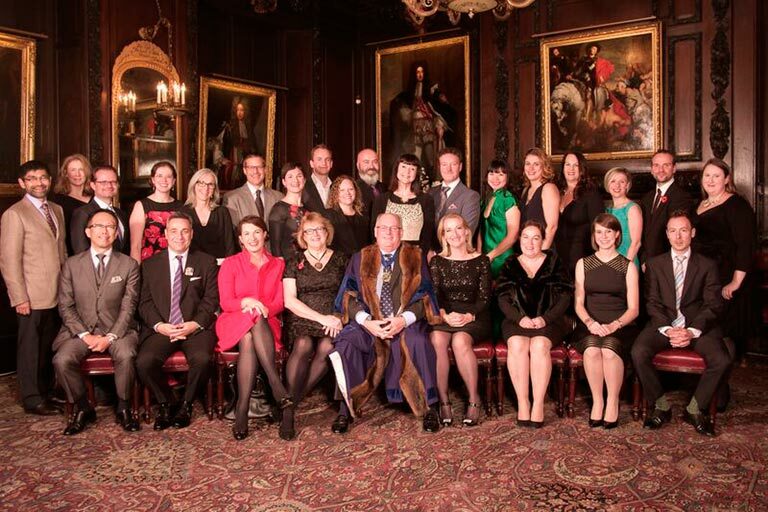 The MW is the most acclaimed title in the wine world, issued by the Institute of Masters of Wines. This event is of special significance, as not only is Ken the first MW in Japan, but he is also the only individual in the world to hold both the titles of Master of Sake and Master of Wine. Our sincere congratulations to Ken for his great achievement. The Masters of Wine examination has been held annually since 1953 and is known as one of the most difficult qualifications to attain, such that only a handful of candidates are able to successfully qualify. 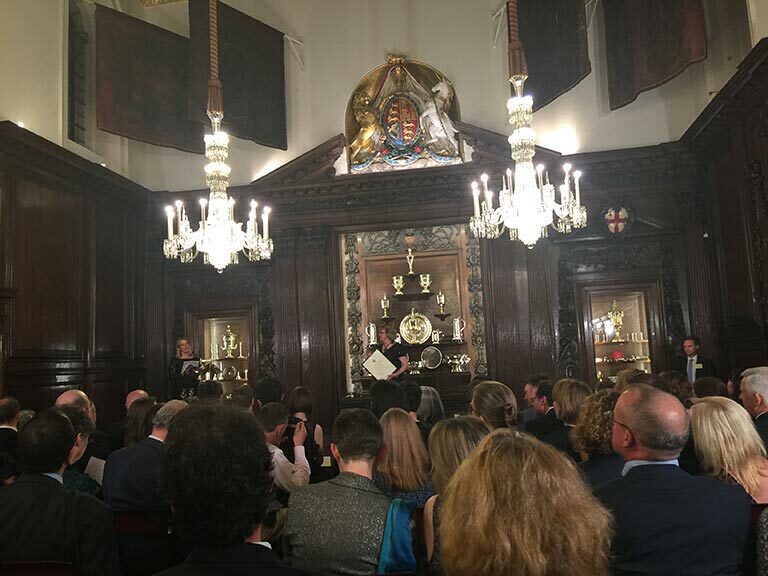 This year, the Institute of Masters of Wine welcomed a record-breaking 24 new members at its Annual Award Ceremony and reception, held in the City of London Livery Hall of the Vintners’ Company. 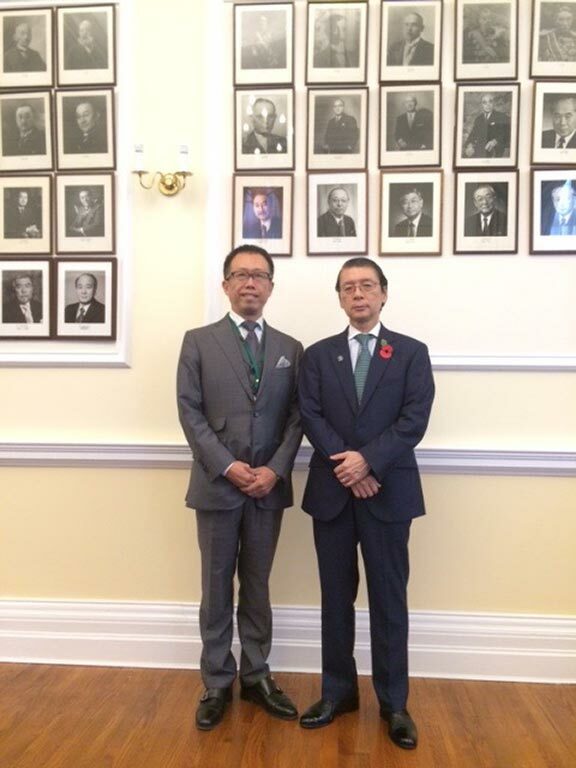 Ken Ohashi was congratulated by the Ambassador of Japan at the Embassy of Japan in London prior to the award ceremony and welcomed by well-known faces of the wine world, including Michael Broadbent MW and Jansis Robinson MW. 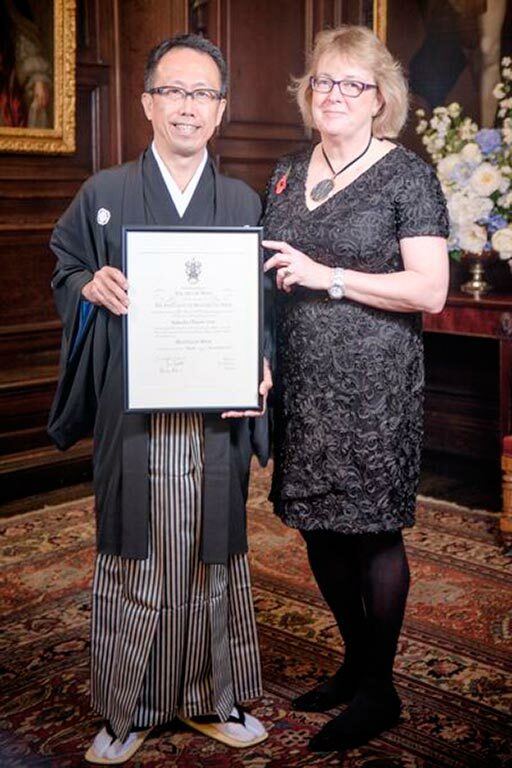 The news was joyfully received in Japan, but not the occasion’s wider significance will not be overlooked: Ken represents the forging of closer ties between the worlds of sake and wine, and between Japanese and overseas culture.